Fish are important in our society, especially to the Mi’kmaq people who have a particular connection with and affinity for the sea and what it provides. 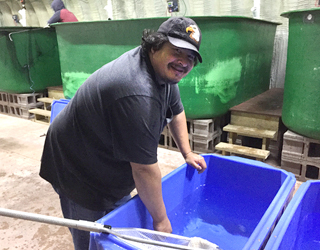 Therefore, it makes sense that the Abegweit First Nation has launched a fish hatchery aimed at replenishing fish stocks in Island waterways. 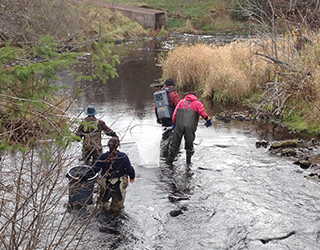 The Abegweit Biodiversity Enhancement Hatchery currently focuses on two species of fish indigenous to Prince Edward Island: brook trout and Atlantic salmon.